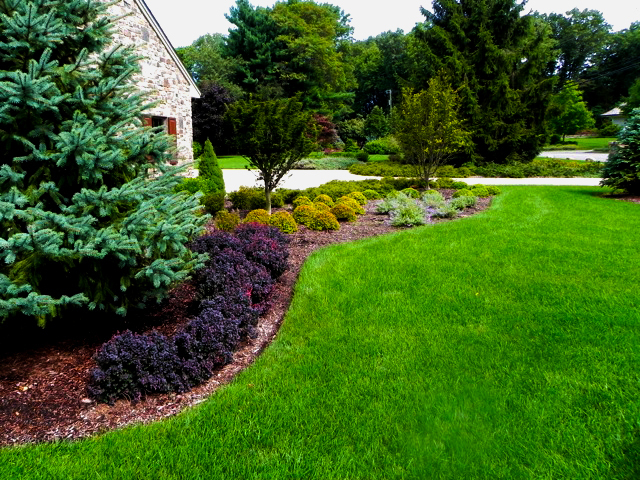 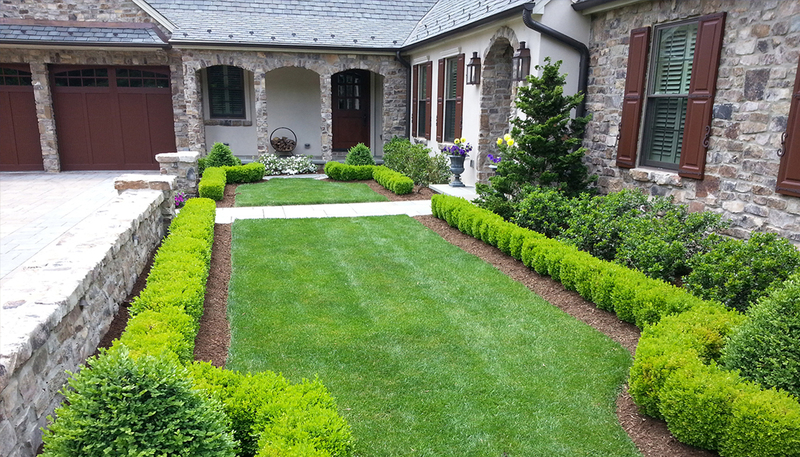 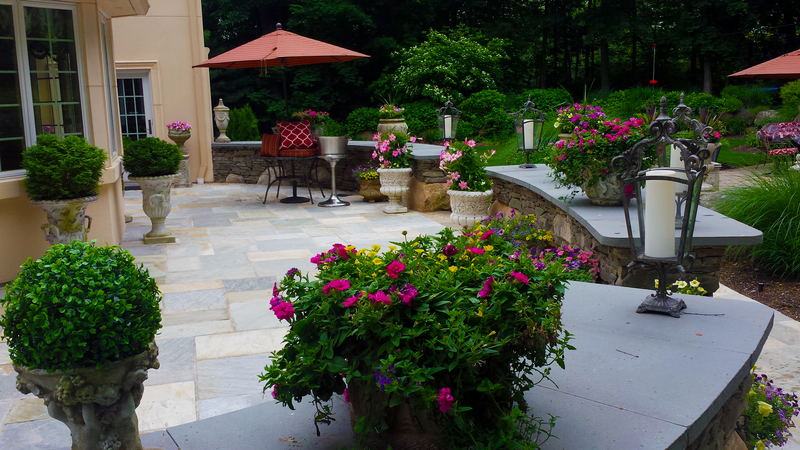 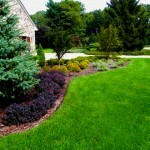 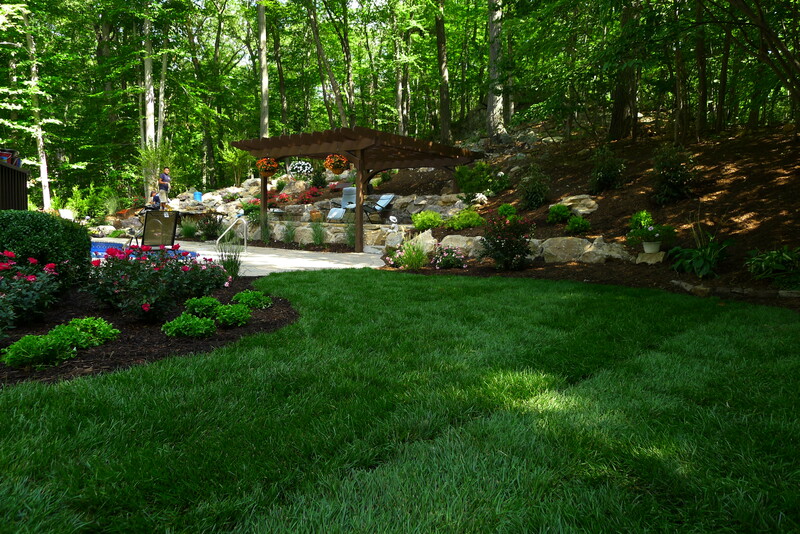 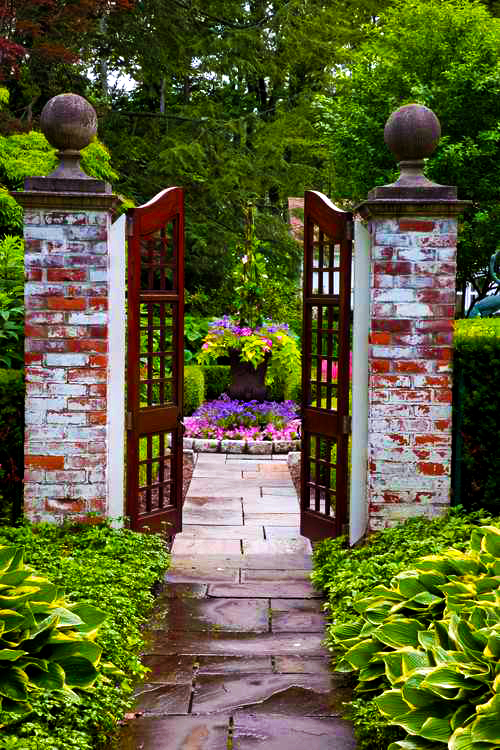 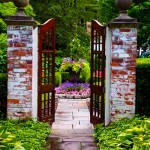 DeBoer Landscapes offers professional landscape design services for residential, commercial and municipal properties. 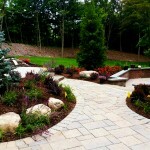 Our experienced and knowledgeable on-staff landscape designers will work with you to design your dream space, no matter how small or large the project. 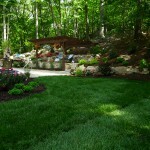 Call us for a consultation to discuss your vision for landscape design. 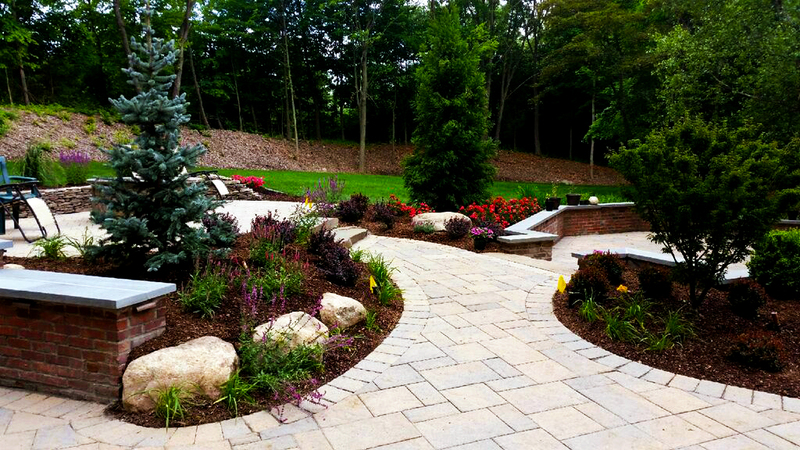 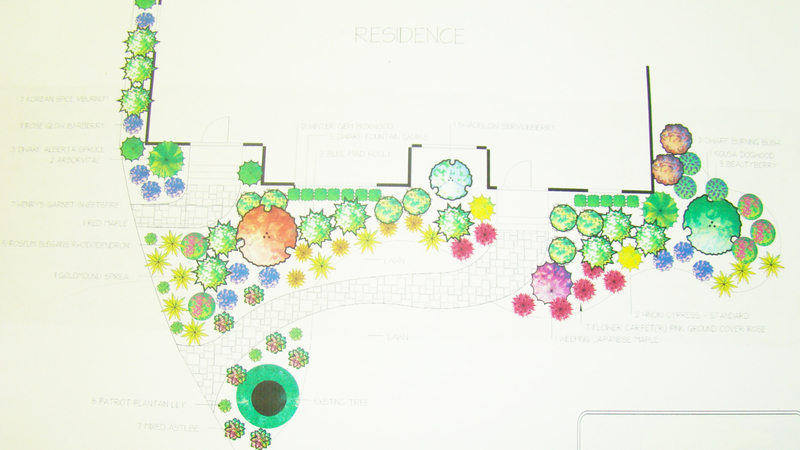 Our landscape design services include planting design, lighting design, hardscape design and irrigation design. 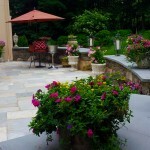 Review and revise your plan, provide a cost proposal and scale the project to balance your design and budget goals.